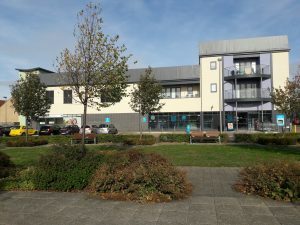 Broughton Gate District Centre is directly fronting of the main dual carriageway H7 Chaffron Way. Blocks CM5 and CM6 have been developed, along with Block CM8 currently being developed, due to be completed early 2019. 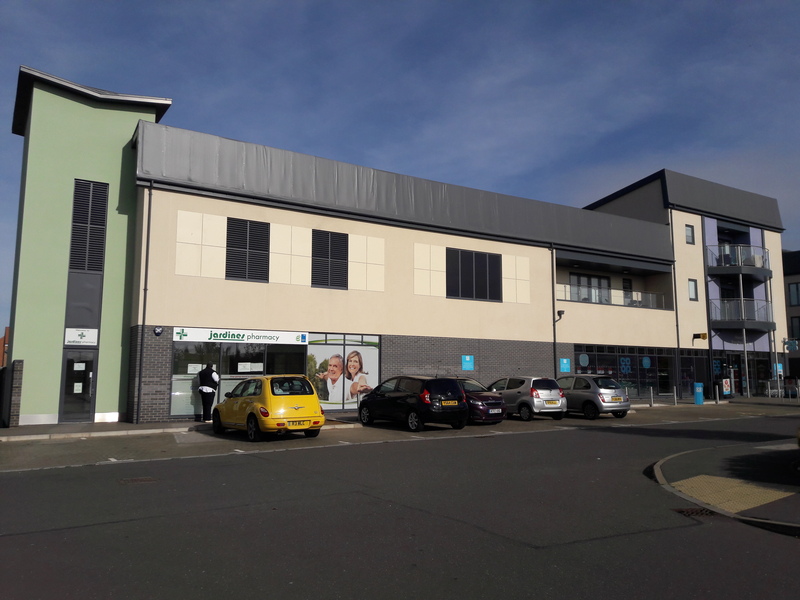 Unit was previously trading as Jardines’ pharmacy, next door to the Co-Op unit at Highland Drive, Broughton Gate, currently A1 use and is available September 2018. 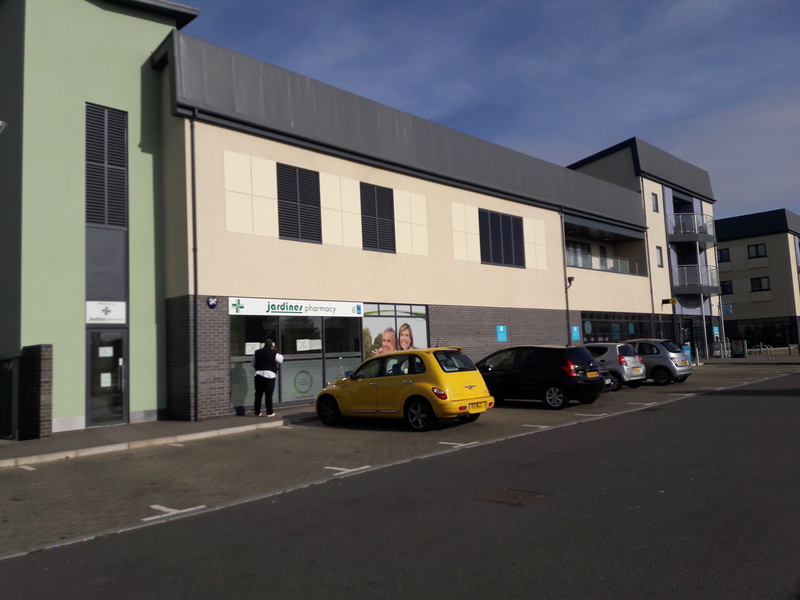 Block CM8 is due to be completed to a very high standard with various shop uses on the ground floor and high specification flats above. Ample parking is available on site also. Unit has rear servicing and allocated bin storage for two bins. CM7 and CM8 being built for various uses including A1, A2, A3, A5, B1, Medical D1 and Leisure subject to planning. Unit has allocated service area with allocated bin storage.